Dr. Connor performs colon cancer screening in his office located in Midtown East, New York, NY. 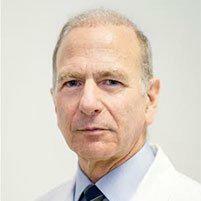 His many years of experience and personal approach ensure your cancer screening experience provides you with the answers you need from his conveniently centered office in Carnegie Hill. When should I ask about colon cancer screening? If a person is experiencing any of these symptoms, seek the advice of Dr. Connor as quickly as possible. 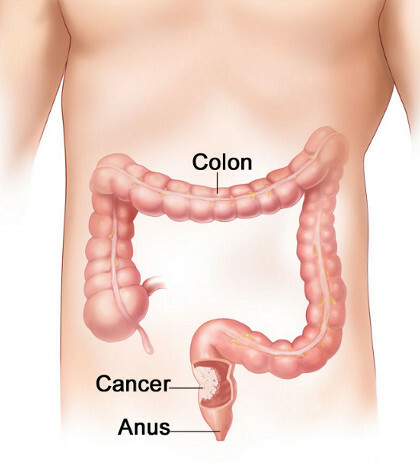 Colorectal cancer is one of the most curable cancers when caught early. Screenings are a diagnostic evaluation which everyone should have conducted on a regular basis because symptoms are not always present during the early stages of colorectal cancer. Why should I care about cancer screening if I have no symptoms? According to the Centers for Disease Control and Prevention (CDC), about one in three adults in America between the ages of 50 and 75 years old are not receiving the proper screenings which are recommended. Daily exercise and a healthy diet which encourages the consumption of vegetables and fruits can decrease the risk of colorectal cancers, but screening will be a crucial part of cancer prevention. More and more cancers can be treated and cured when they are caught early on. Colorectal cancer is the third leading cause of cancer-related deaths in America for men, just behind lung and prostate cancer, and for women, just behind lung and breast cancer. Fortunately, most colorectal cancers are preventable with proper cancer screenings. Screenings ensure that early detection allows for the removal of precancerous polyps. Are there options when it comes to colon cancer screening? Depending on the person’s age and family medical history, there are many screening procedures that Dr. Connor will recommend. In order to detect problems early, a regular checkup is highly suggested. If screening tests are recommended, they can include a barium enema, a flexible sigmoidoscopy, or a colonoscopy. The exact procedure used will depend on the person’s situation and needs.